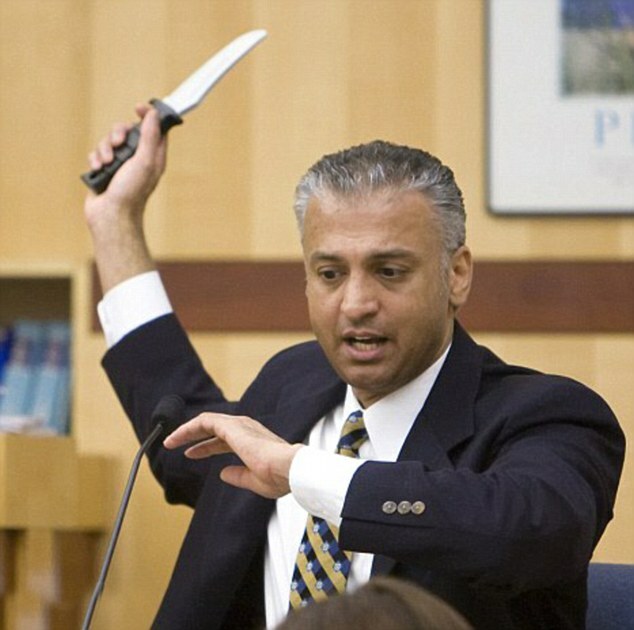 40 Year Old Virgin star, Shelley Malil has been officially sentenced for the the attempted murder of his ex, Kendra Beebe. Two years ago, he went to her house to pick up some of his belongings and found another guy there with her, so he grabbed a kitchen knife and stabbed her 23 times. Yeah, that’s not scary…..
Thankfully she survived and was able to testify against him. Malil has been given life in prison without a chance for parole for at least 12 years. Do you think the punishment fits the crime? Brandi Glanville is Going to Jail?